Peter Jundt is an independent insurance agent licensed in GA, SC, WI and MN. He is an expert in insurance and has studied the Affordable Care Act (ObamaCare) and its complexities. 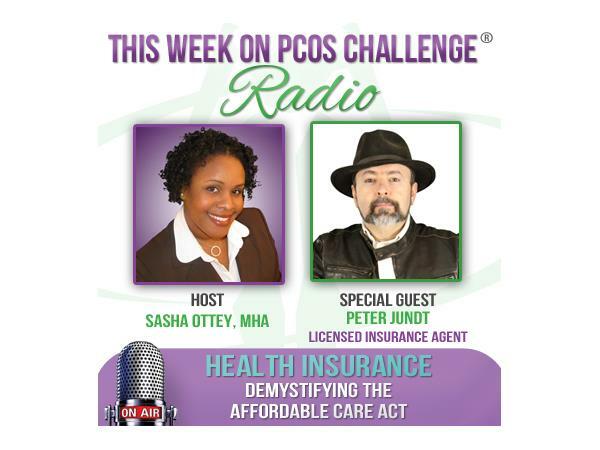 Peter joins Sasha Ottey on the PCOS Challenge Radio Show to speak about health insurance options for women with PCOS and to answer some of your questions about health insurance.